Bonjour, I’m Bryan Champagne owner of Champagne’s Cajun Swamp Tours in Breaux Bridge, Louisiana. 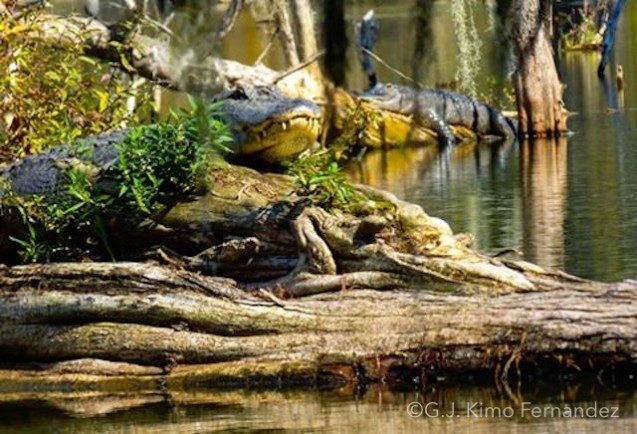 My staff and I have been guiding Cajun Swamp Tours for over 20 Years. Champagne’s Cajun Swamp Tours offers the only air condition seated waiting area on the lake. Our outdoor deck area provides a beautiful scenic vista just to relax. You also have the option to wait inside and enjoy the A/C while waiting for your swamptour to begin. The store provides an ATM Machine, drinks,chips, snacks, sandwiches,,ect. We provide the only restroom facilities at Lake Martin, alternate restrooms are miles away. Fishing supplies: live bait, shinners, worms & crickets are available for our Outdoorsmen. Kayak & canoe rentals are available (life jackets included.) Please call for appointments and pricing.